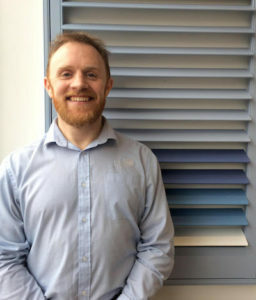 Just Shutters, Dorset’s longest established specialist shutter company, offers the very best selection of window shutters in Portland, Weymouth and the surrounding areas; including our own exclusive ranges. Run by local expert Gavin McGuiness (pictured below), you can be assured of our local service, unbeatable quality and lifetime guarantee. 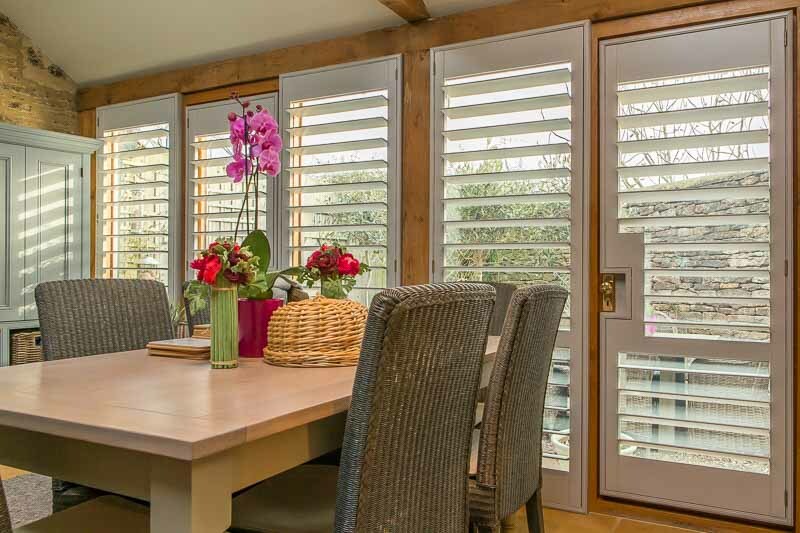 Be inspired by our stunning shutters. Be impressed by our expert service. Feel confident with our lifetime guarantee. Call us on 01305 230321. Plantation Shutters are the beautiful, timeless window covering that have grown in popularity year-on-year, as people are realising the value they bring to their homes; once seen as a luxury product many did not realise shutters could also be affordable and practical. Their popularity has soared as interior designers, boutique hotels and more and more homeowners are incorporating plantation shutters into there properties. While most people fall in love with shutters for the way they enhance the look and feel of a room, the privacy and added value keep them falling in love year after year. Shutters can last a lifetime, they do not warp or fade with the weather. We are so confident in this, our shutters come with a lifetime guarantee. – Allergen reducing – they do not hold the dust, mites or moulds like fabrics or untreated woods. Just Shutters are your local trusted experts. Call Gavin McGuiness to find out more as we would be delighted to show you how we earned our reputation – 01305 230321. Challenge us to create the perfect shutters for your home. “From start to finish Just Shutters were so exceptional. From arranging the initial appointment through to overall completion. No pressure during the sale/measurement appointment. You might also like to see Lyme Regis shutters, Dorchester shutters.